All this is the old devil, that old serpent who also led Adam and Eve into being fanatics by leading them from the outward Word of God to spirituality and self-conceit, accomplishing this through other external words. Our present day fanatics also condemn the spoken Word, but that does not keep them silent. They fill the world with their blathering and scrawling, as though the Spirit could not come through the Scripture or spoken word of the apostles, that instead, he must come through their writing and words. Why then, do they not also exclude their own sermons and writings, until the Spirit Himself comes to people without and prior to their writings, since they boast that he has come into them without the preaching of the Scriptures? There is no time now to dispute these matters at greater length. We have sufficiently dealt with them elsewhere. The Word of God is the foundation of doctrinal authority. It is God’s agency of grace. Human reason cheats people out of his grace and turns them into true fanatics who rely on their own so-called insights instead of the conviction of Scripture. 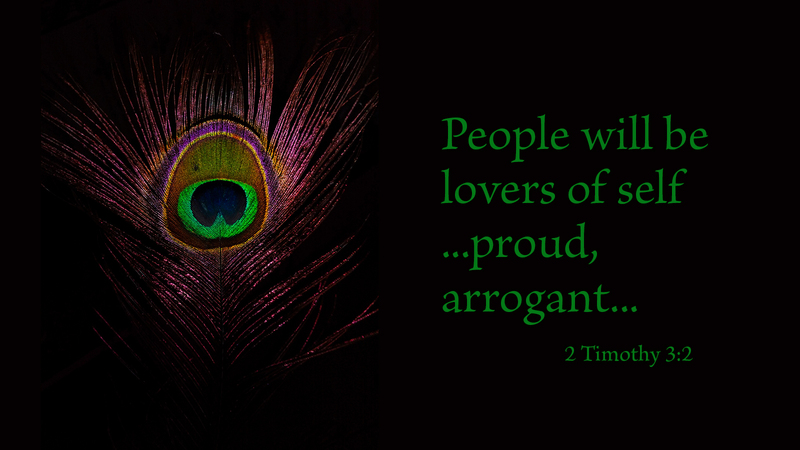 Without the Holy Scriptures being their base, they become prideful gnostics, arrogantly believing their own word as divine instead of God’s Word. In the end, this is not their word at all; it is the devil’s, and they have been seduced more easily than Adam and Eve. Prayer: Give me faith in your Word, Lord. Amen. 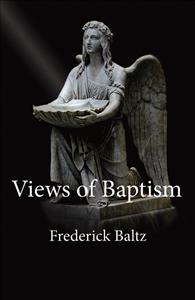 Views of Baptism is written for a range of readers including the parent or sponsor about to baptize a child, the adult who wants to understand baptism more fully, and the professional teacher or preacher who needs the truth about baptism stated simply but backed by careful research. This books explores three views of baptism: the individual-centered view, the means-of-grace view, and the Roman Catholic view. It includes a description of how Christian baptism came to us in stages from its Jewish roots. A question and answer section addresses specific matters often raised when people contemplate baptism.